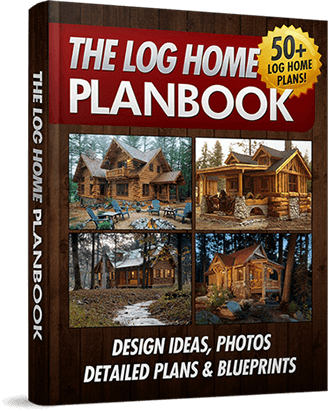 Get 100s of plans in my "Log Home Plan Book" and get ideas and inspiration for your log home! The Fast & Easy Way To Your Next Log Home or Cabin! Tired of overpriced log home kits? With our free plans, you can create stunning homes and save time and money in the process! If you've landed on this site, we have one thing in common - Log Homes. And if you're like me you would have once dreamt of owning or building a log home. Here's the big problem: Most of the log home kits are overpriced and would require you to be a master craftsman to put everything together. And if you decide to wing it on your own, with no proper experience, you'll get frustrated fast and eventually give up. What is left, at best, is an unfinished log home. This is the reason why I've founded ILoveLogHomes.com. 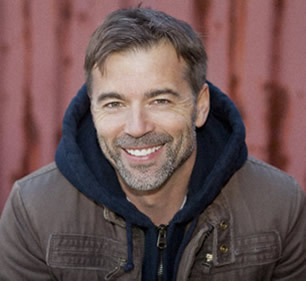 This is a membership site and the knowledge in it are an accumulation of my 30 years of log home building experience and know-how. In my membership, you'll get free log home plans, tips, resources, ideas, inspiration and knowledge. All the content I've written were solely meant for my clients but to celebrate the launch of this site, I'm offering it for FREE for a limited time. If you would like to get a lifetime free membership to ILoveLogHomes (I draft new plans every month!) - then click the big orange button below this page to sign up today! David, thank you for the awesome plan book. I used one of the plans in the book for my first log home after modifying it slightly. Tons of awesome ideas! This book is a must have for anyone dreaming of a log home. With color photos to compliment floor plans, it's easy to see how they relate. 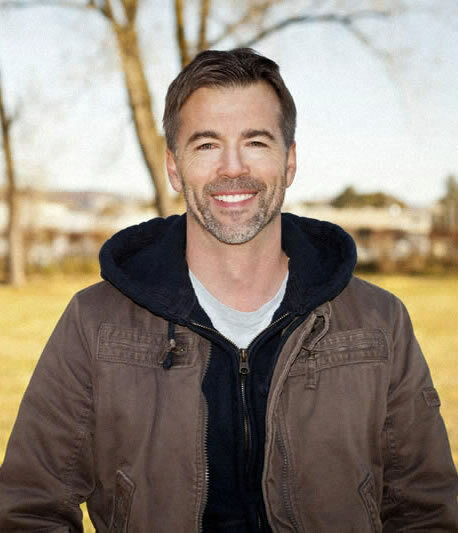 Start your next log home on the right foot with plans from my free membership. There is absolutely no cost and it will always remain free. I won't ask you for your address or your credit card. All you need is to provide me with an email to register your membership account.